Suite prices from just £225 PCM. 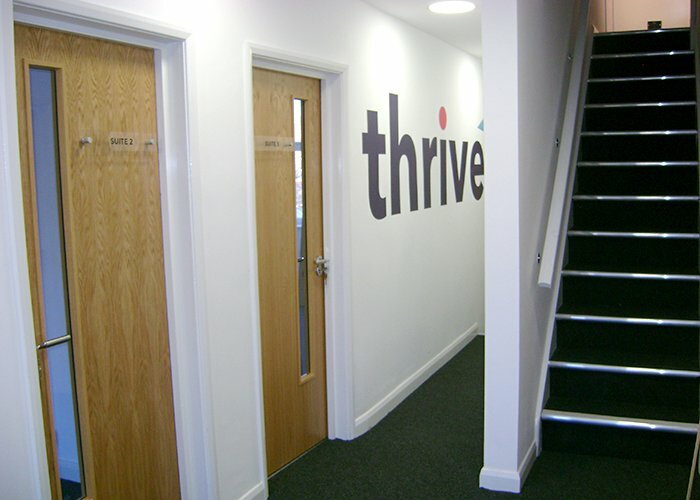 Thrive are proud to present to the market a fantastic refurbished serviced office building offering 10 suites within Westway House. 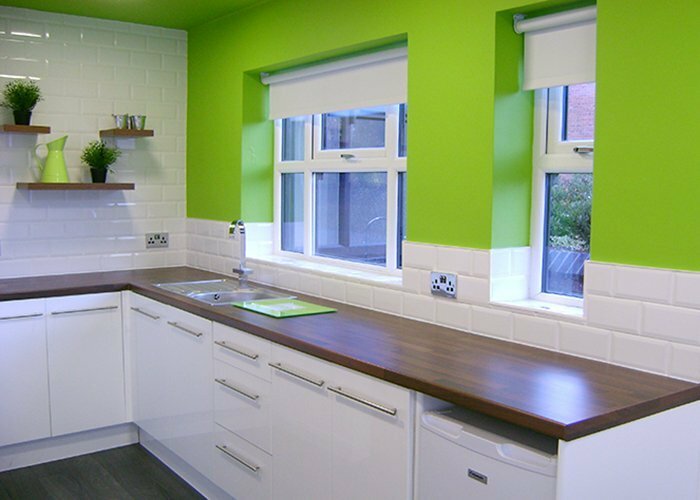 Formerly two semi-detached Victorian houses, the property has been sympathetically restored externally to reflect its age and period retaining many original features and sits within the newly founded conservation area within Earlestown, Newton Le Willows. 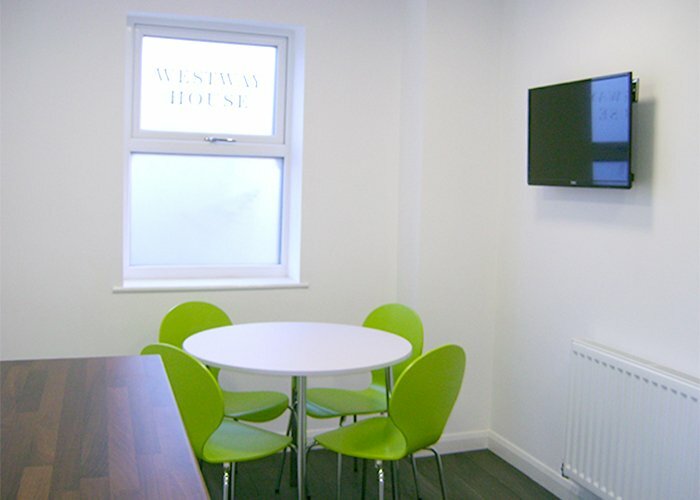 The offices are ideally located within walking distance of Earlestown train Station and is conveniently located for the M6 and M62 motorway along with the East Lancs Road offering access to both Manchester and Liverpool. Once inside the property you will find a bright modern environment that is designed to suit today’s business requirements. 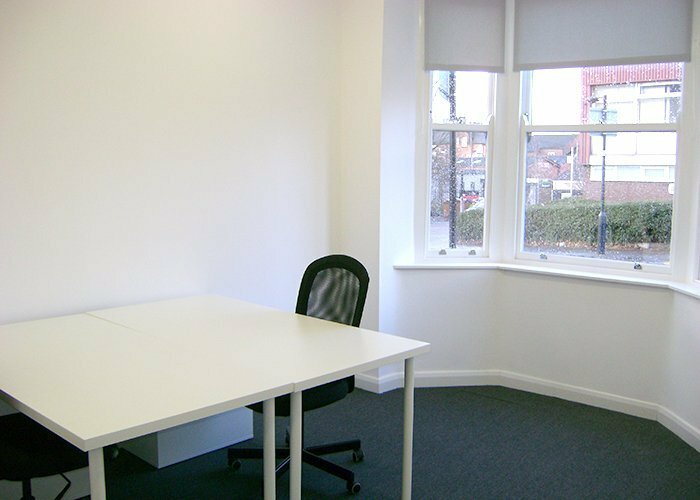 There are a range of suites available from your 1 man office suite at 126 sq ft to a comfortable 4 man suite at 186 sq ft. Prices start from just £195 PCM. All suites are priced inclusive of service charges, heating and lighting costs and come with high speed fibre internet connections and Wi-Fi free of charge. 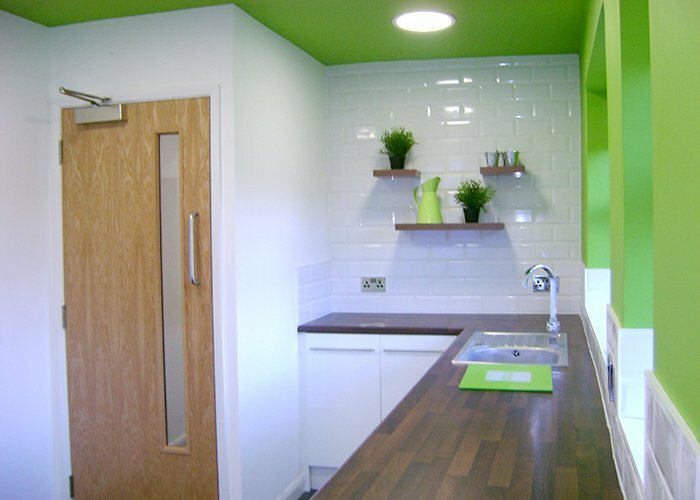 There is a great modern break out area for the use of all tenants and their staff which includes free tea and coffee. There is CCTV throughout and office suites are individually alarmed and there is 24 hour access. Thrive are proud to present to the market a fantastic refurbished serviced office building offering 10 suites within Westway House. Formerly two semi-detached Victorian houses, the property has been sympathetically restored externally to reflect its age and period retaining many original features and sits within the newly founded conservation area within Earlstown, Newton Le Willows. The Ava Marie Foundation provides memory boxes with memory making items free of charge to bereaved parents who have just lost a child or are pregnant with a baby with a life limiting condition. Founded in 2011 Evolution Money is a consumer lender operating in the UK non-prime lending market. Combining market leading technology and high standards of underwriting to provide consumers with award winning loan products.